Without A's, B's, and O's we can’t save anyone. 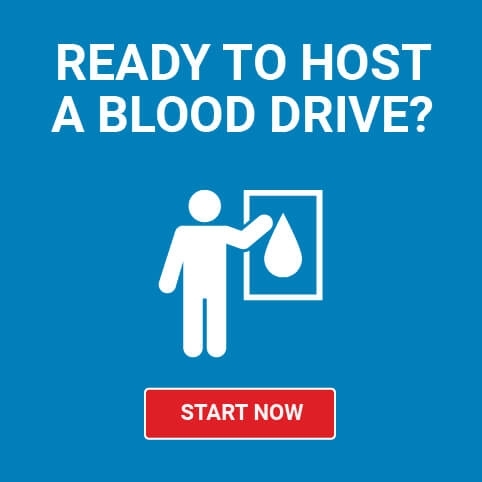 Schedule an appointment to donate today. See how companies, media and individuals are participating in the Missing Types campaign. New blood donors are needed every day to save the lives of patients who depend on the generosity of volunteer donors. Help patients in need by joining the #MissingType movement. 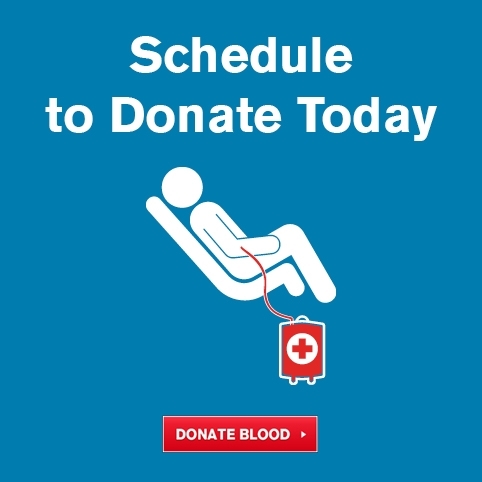 Without the letters A, B and O - letters that also represent blood types - we can't save anybody. Make your appointment to donate blood today. Every two seconds, someone in the U.S. needs blood. You have the A, B, or O blood patients need. Join iconic brands and celebrities and share a #MissingType message with friends and family. We answer the most frequently asked questions in this New Blood Donor Guide. Enter your information to learn the truth about some blood donation myths and how you can help patients. These iconic brands have joined the #MissingType movement this summer to help new blood donors take notice and take action. All trademarks and service marks used with permission of their owner. More than 25 countries are participating in the #MissingType movement. Join the conversation. Only about 3% of the U.S.
save up to 3 lives. Ready to Donate? Make an Appointment Now.